here is where RSM Bill Marshall screamed at me I had gone native, lol Now do I look like I am not a well fashioned fighting british soldier of the queen ? that's how I got pass the enemy' (Mexico swore to take Ambergris Caye, should Guatamala take Belize. True story. I was helped from my canoe by the armed Mexican army as they thought I was merely a gringo kid. Underneath the poncho- bottom of canoe, I had a Sterling SMG and 2 Shotguns... funny, eh ? My 'function' was to monitor Military increased presence. No one living knows this story, (Bn. 2i/c passed away who sent me) GREAT times - rvrn the RSM (Bill Marshall) went nuts "Boston, you've gone native, I'll get that 'air off you. He never did (lol) I ended up in Saudi Arabia for the Americans - thus here I am! you must have thought you had died and gone to heaven when they gave you that job! I WAS dying (caught hep C in Sabun jungle on patrol) and when casavacked via VC-10 to Brize Norton, engine fell off (literally) and I was offered the 'cushy posting' doesn't get any better, I'm a jammy sod ? the gentleman to your right from my point of view is the late Mr. Marciano Salazar. He was the one with probaly the only Land Rover on the island in those days. The first few decades of the twentieth century brought the beginning of Belize’s spiny lobster industry. Belizeans had traditionally rejected lobsters as “trash fish” and made no effort to exploit them. In the early 1920s as the North American lobster industry was declining, a Canadian founded canneries to process lobster tails for export to the US market. The fishermen who sold their lobster tails to them and received only 1cent per pound. From these tentative beginnings grew a successful lobster industry that produced the country’s most valuable marine export from roughly World War II to present day. With the lobster fishery came the first freezer boat to purchase lobster tails directly from fishermen and transport them to the USA. After World War II buyers sent more vessels with freezers and established processing and cold storage facilities in Belize City, thus permitting full time, year-round lobster production. The lobster industry had developed sufficiently by the late 1940s and 1950s to attract more full-time fishermen. Lobster was sold to the freezer vessel Betty Jean and the Catalina seaplane, or “flying boat” for 5 cents whole and 7 cents for the tail. The lobster buyers bought on credit, paying the fishermen only when the lobster was sold in the USA. The last time the flying boat was seen in Belize, it was departing with 4000 pounds of lobster caught by the fishermen of Ambergris Caye, for which they have yet to receive payment. 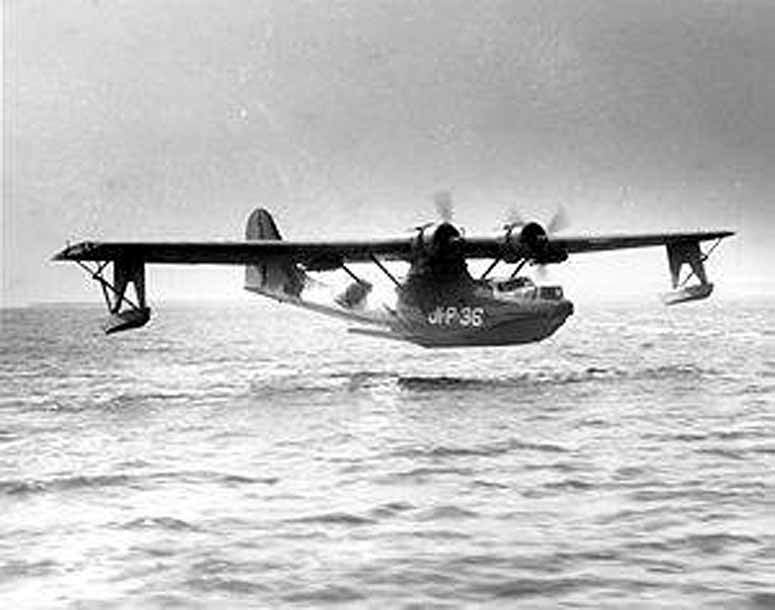 The infamous Catalina seaplane: The lobster industry had developed sufficiently by the late 1940s and 1950s to attract more full-time fishermen. 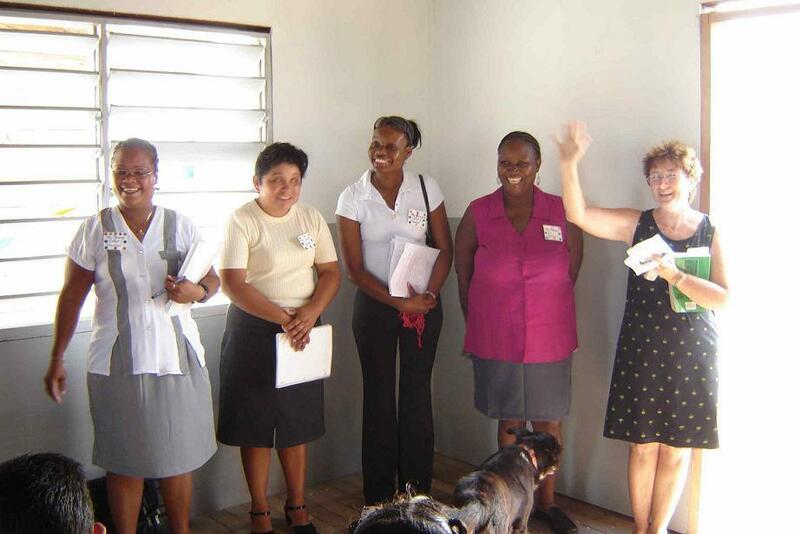 Residents of Ambergris Caye jumped at an alternative to working in the coconut industry. Lobsters were sold to the freezer vessel Betty Jean and the Catalina seaplane, or “flying boat” for 5 cents whole and 7 cents for the tail. The lobster buyers bought on credit, paying the fishermen only when the lobsters were sold in the USA. The last time the flying boat was seen in Belize, it was departing with 4000 pounds of lobster caught by the fishermen of Ambergris Caye, for which they have yet to receive payment. Lobster was easy to catch in the early days of the industry. A skilful fisherman could catch 300 to 400 lobsters in one day within a mile (1.6 kilometres) of San Pedro. A catch of 1,000 to 2,000 lobster a week was common. 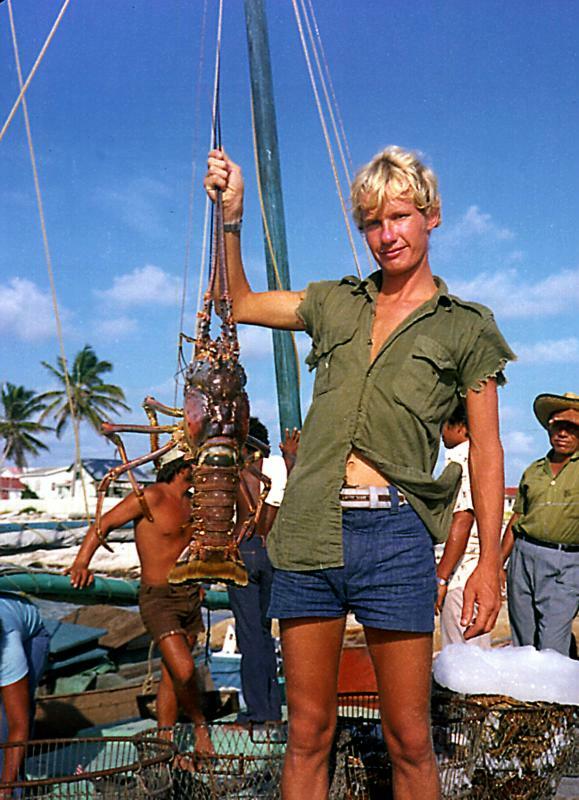 In the early 1950, buyers started to increase payment for lobster; eventually coming to Ambergris Caye to buy directly from the fishermen, paying them from $1.25 to $1.50 per pound. By the late 1950’s it was becoming evident to Belizean lobster fishermen that the buyers were getting rich off the trade but that the fishermen were not. 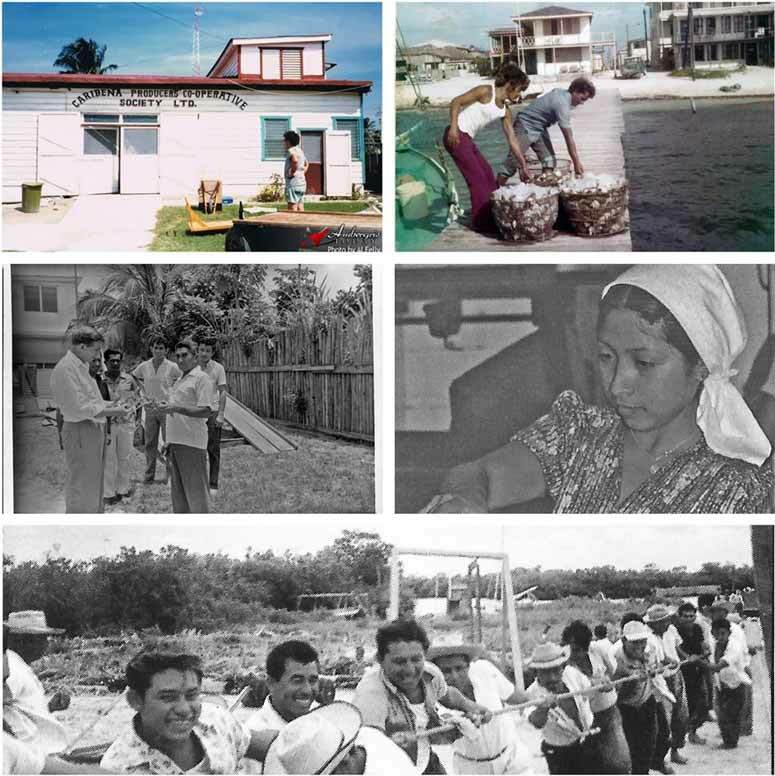 In 1960, the fishermen of Caye Caulker established the first fishermen’s cooperative in British Honduras (Northern Fishermen’s Cooperative Society). This first cooperative was quickly imitated and in 1963, the second cooperative to become operational was the Caribeña Producers Cooperative Society Limited of Ambergris Caye. Lobsters caught by coop members were delivered to the then beachfront home of Seferino Paz (in front of the site of today’s Fido’s Bar). Prisiliano “Nanito” Gomez and Seferino Paz would receive the lobsters, remove the heads, weigh the lobsters and then place them in coolers. Each fisherman delivering lobster was given a receipt redeemable at the Caribeña office, then located under the raised house of founding coop member Felipe Paz (where Cholo’s Bar is today). General Manager Octavio Alamilla and office assistant Elia Aguilar ran the office, made payments and maintained the books. Each Saturday, Seferino Paz transported lobsters to Belize City on his sail boat La Helen and returned with ice. 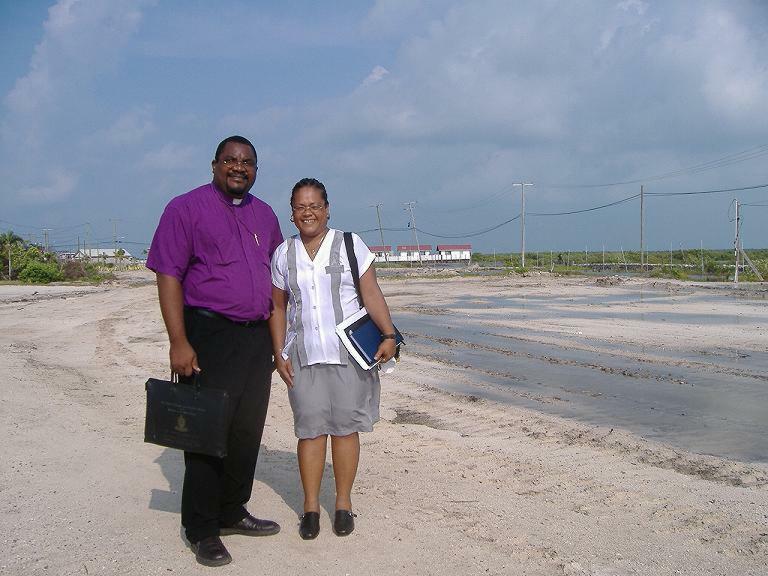 The Caribbean Queen Company processed the lobsters at its plant in Belize City and exported them. Thanks to a Jesuit priest named Father Marion M. Ganey, the Colony already had a strong credit union movement and several other types of cooperatives, including 16 agricultural producer’ cooperatives, as well as a Department of Cooperatives and Credit Unions that regularly provided training in cooperative formation. 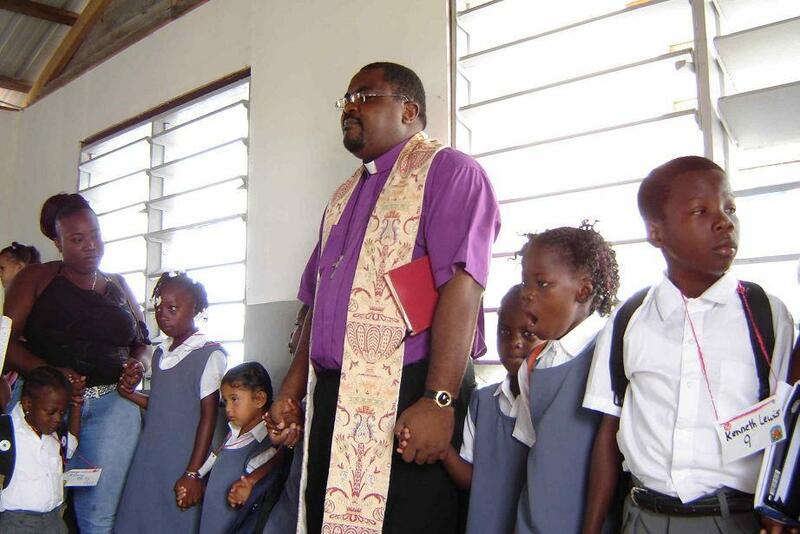 Father Ganey had even spoken to some of the fishermen of Cay Caulker about forming a cooperative during the 1950s and had, during the same general period, assisted in the formation of a strong credit union on Ambergris Caye. Father Ganey talked at length with Alfredo Alamilla, San Pedro’s alcalde, about establishing a cooperative in San Pedro. Neither the fishermen of Ambergris Caye or Cay Caulker were yet persuaded. In the late 1961, several San Pedro fishermen approached the other fishermen of Ambergris Caye in an effort to form a cooperative. Leaders included Alfredo “Fedo” and Octavion “Tabito” Alamilla, Jeminiano “Jemi” Aguilar, Ovidio Guerrero and Tomas, Felipe and Seferino Paz. They had previously tried to stir up interest in a cooperative, but had been defeated by the generations-old tradition of independent fishing or fishing with a small and trusted crew, usually family. Only 20 fishermen initially agreed to form the cooperative and notified the Department of Co-operative of their intention. 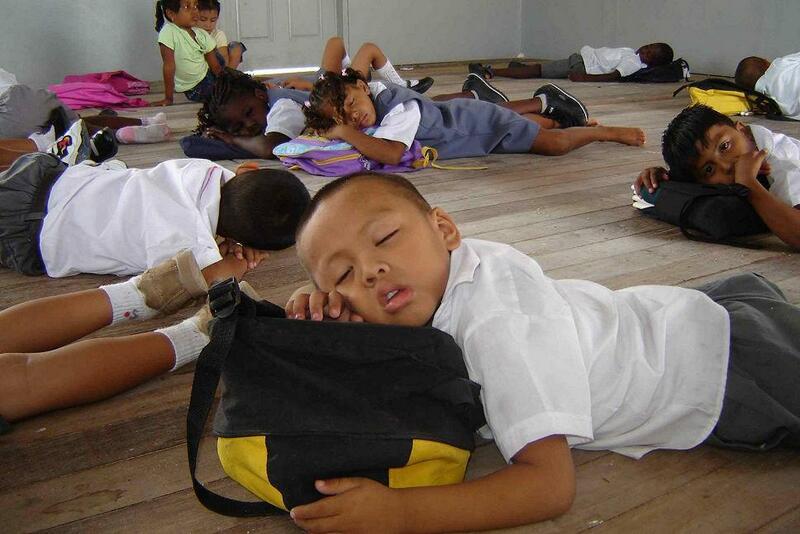 Butwhen a representative of the Department of Co-operative arrived to explain the government requirements, many of the fishermen were too drunk to attend – thanks to “free” rum provided by the single owner of the two companies then purchasing lobster from Ambergris Caye for export to the USA. Nevertheless, a cooperative was organized in 1962, the first organizational meeting taking place on July 15th in a patch of grass between Daddy’s Club and Blake House. The first Board of Directors elected at the organizational meeting were Jeminiano Aguilar, President; Allan Forman, Vice President; Octavio Alamilla, Secretary; Wilfrido “Fido” Nuñez, Treasurer; and Seferino Paz, Director. Octavio Alamilla served as General Manager, as well as Board Secretary, When Caribeña built a processing plant a short time later, Prisiliano Gomez was hired as the first Plant Manager. Members’ shares were sold for $60 apiece. Further meetings were held to work out details and, after 8 months, $1,800 had been collected. 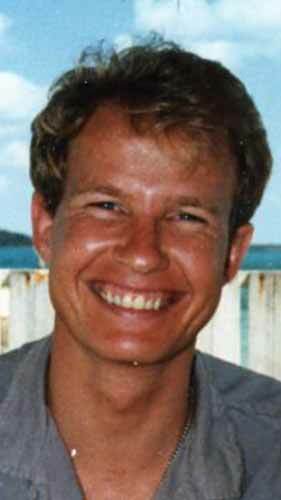 The group was assisted by Peter Hancock, an American engineer who had immigrated to Ambergris Caye in the 1950s and ran a coconut walk north of San Pedro. Among other activities, he drafted the cooperative’s by-laws and consulted with government officials, in part because the organizers were not comfortable with their English skills. Additional fishermen were attracted to the cooperative because of their respect for Hancock and the founders. Caribeña Producers Cooperative Society Limited was at last registered in March of 1963 with a roll of 50 members. Caribeña first sought to sell its member’ lobsters to a small marine products company headed by Apolonio Alamilla, but were unsuccessful. The cooperative then conclude an arrangement with the Caribbean Queen company. 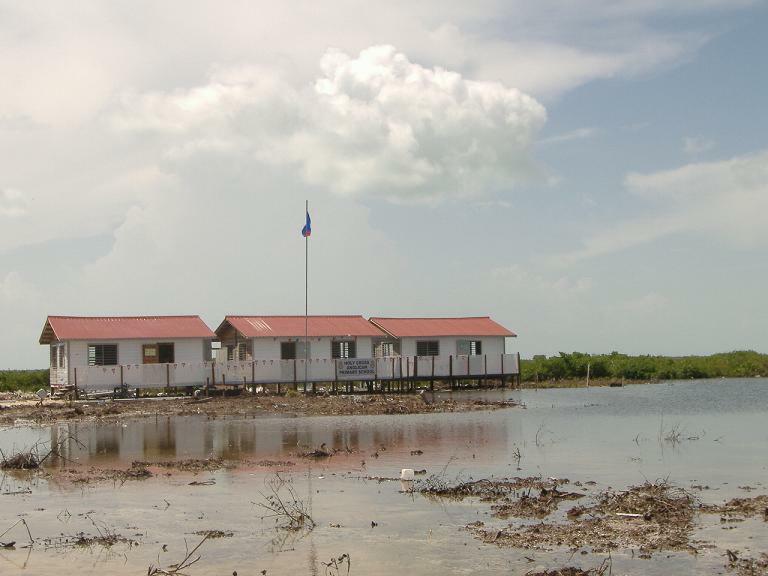 Some cooperative members, such as Seferino and Felipe Paz, pledged their own lands and other property as collateral for Caribeña’s working capital loans, used to purchase lobster from coop members. Caribeña couldn’t “reap huge profits from their labours” until they actually entered the more lucrative parts of the industry – processing and exporting – formerly operated by their “exploiters.” To do so, of course, they had to build processing plants and other facilities, hire workers, arrange for sales agents in the USA and pay for shipment of their product. Caribeña’s first attempt to finance its entrance into the processing and exporting business was to seek funding from the Caribbean Queen Company for a freezer plant. Caribbean Queen agreed, but only if the plant were built in Belize City, where a plant had been built in 1962 by the Caye Caulker cooperative. 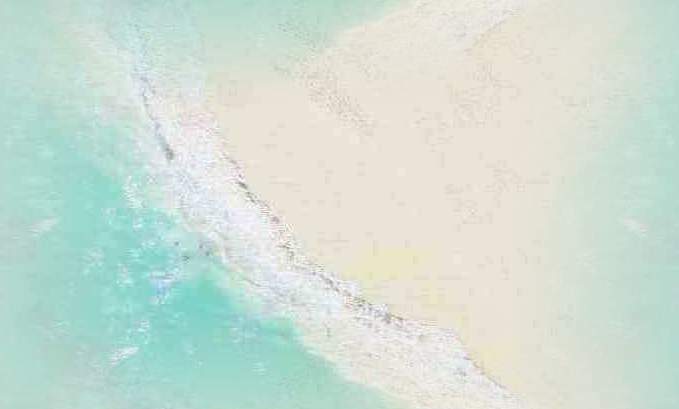 Caribeña’s members were insistent that the plant be built on Ambergris Caye. They ceased doing business with the Caribbean Queen Company and instead sold their lobster to Apolonio Alamilla, with whom they could by then conclude a deal. 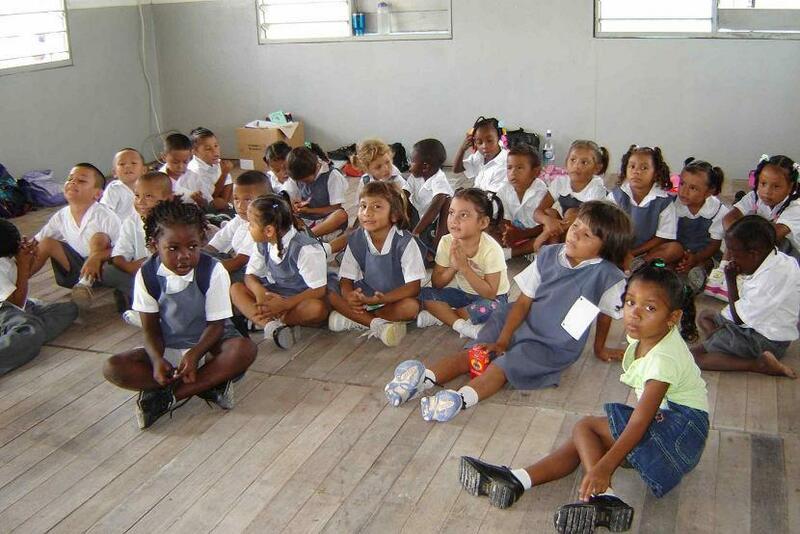 By 1965, Caribeña was the largest cooperative with 152 members. Thanks to Alexander A. Hunter, Minister of Natural Resources, Commerce and Industry (Tourism, Agriculture, Fisheries and Archaeology), all cooperatives were aided greatly by the government’s decision to give export quotas for lobster and other marine products only to cooperatives, thus eliminating their foreign competition. Apolonio Alamilla also agreed to finance a freezer plant for Caribeña, but he too insisted on a Belize City location, the traditional fish market and centre for processing and exporting of marine products. Again, Caribeña insisted on an Ambergris Caye location. Caribeña members themselves, along with the entire community of San Pedro, began to clear a site in San Pedro belonging to the Blakes and construct a building, donating their labour and working under the supervision of a contractor paid from Caribeña slim revenues. In early 1965, Jim Blake introduced on Adam Smith to Caribeña. Smith, an American based in Miami, operated a big meat packing company in Honduras and a small lobster business in the Bay Islands. Apparently, Smith’s boats travelling from the Bay Islands to Miami were carrying too few lobsters to make the trip profitable. Smith was interested in picking up additional lobsters from Caribeña. Caribeña told Smith they would provide him the lobsters he needed if he would finance their proposed plant. Smith and Caribeña signed a 5-year contract in which Caribeña agreed to sell its lobster to Smith exclusively, while Smith agreed to provide the generators, compressors, refrigeration equipment, building materials and other items needed to complete the plant and to recoup his investment by withholding 20% of the Caribeña lobster’ value. The plant was scheduled to be completed by the start of the 1964-1965 lobster season, but Smith agreed to send a processing boat if its completion was delayed. Although the plant was completed on schedule, the government of the Colony was reluctant to issue a license for its operation for fear of mechanical failure that would cause product spoilage before a repairman could arrive from the mainland. The license was ultimately issued, however.